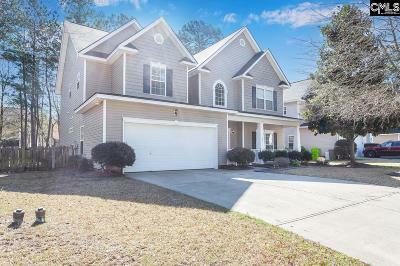 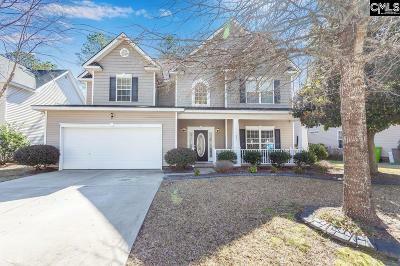 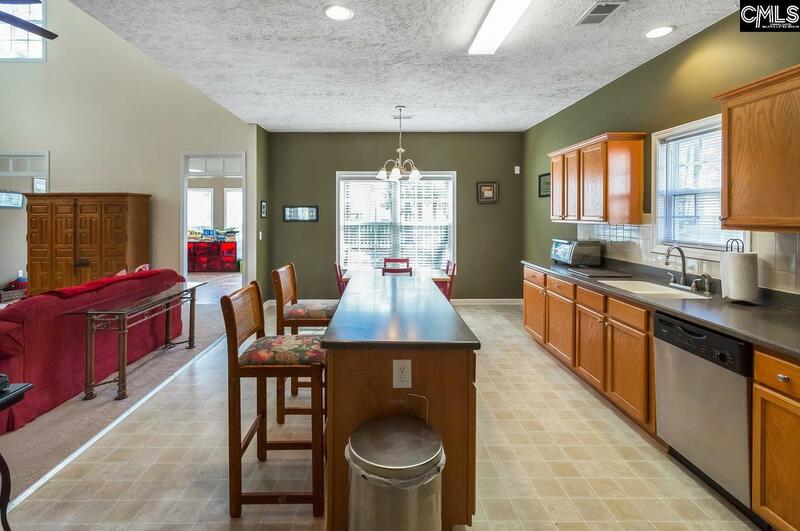 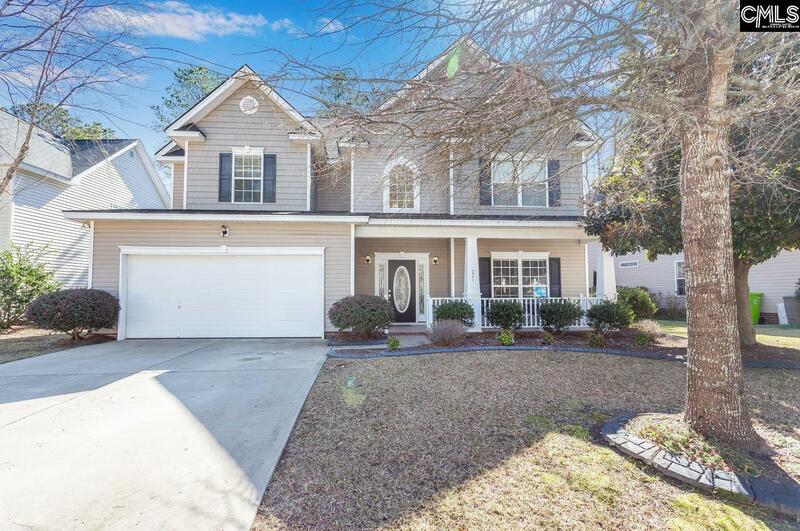 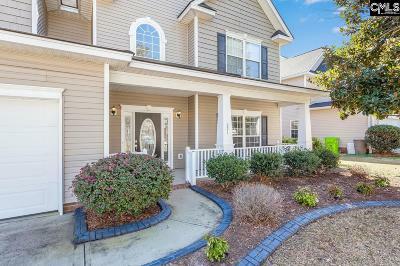 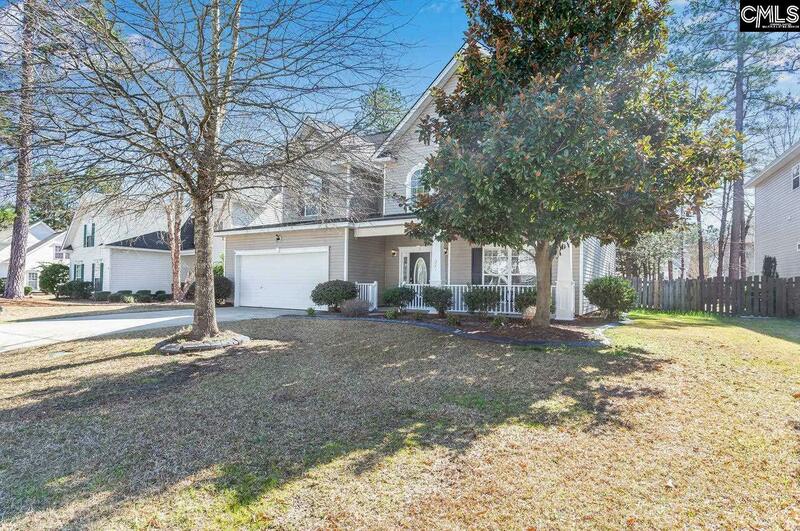 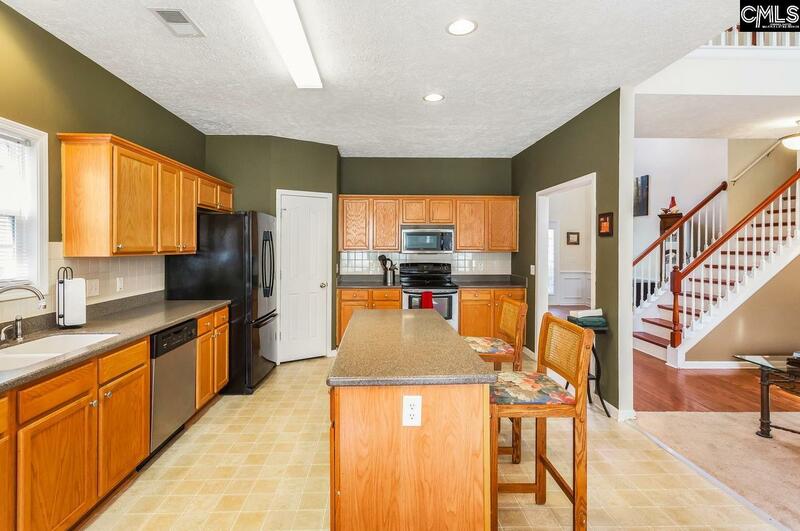 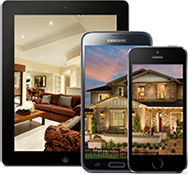 You've got to see this 4 Bedroom and 3 Bath home in the award winning Lake Carolina Community. 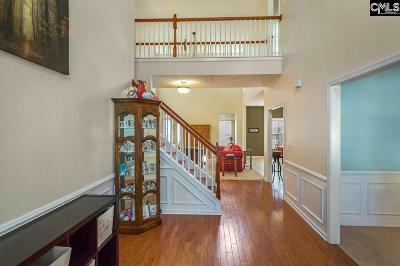 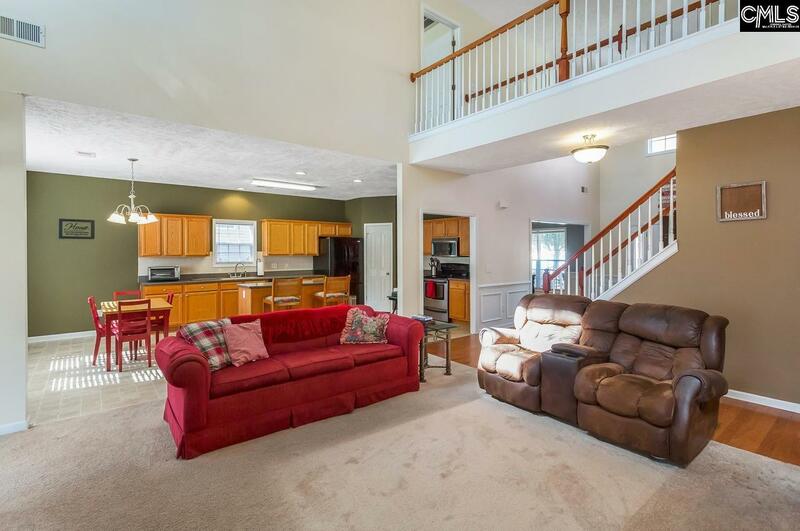 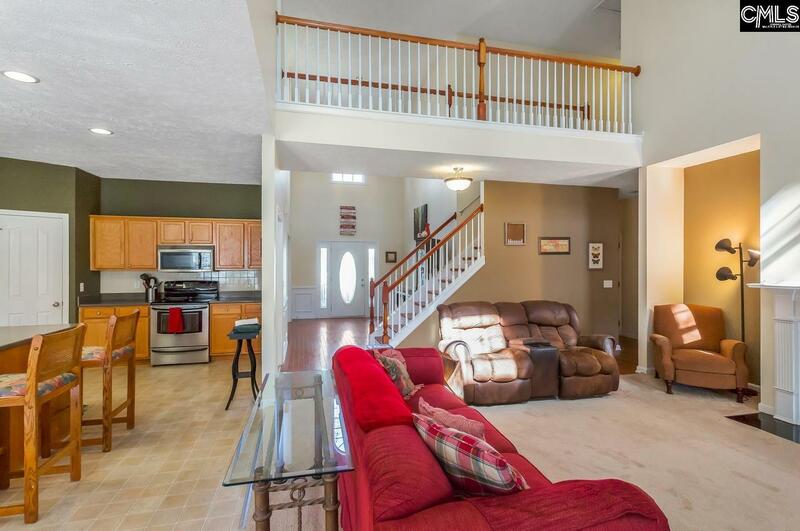 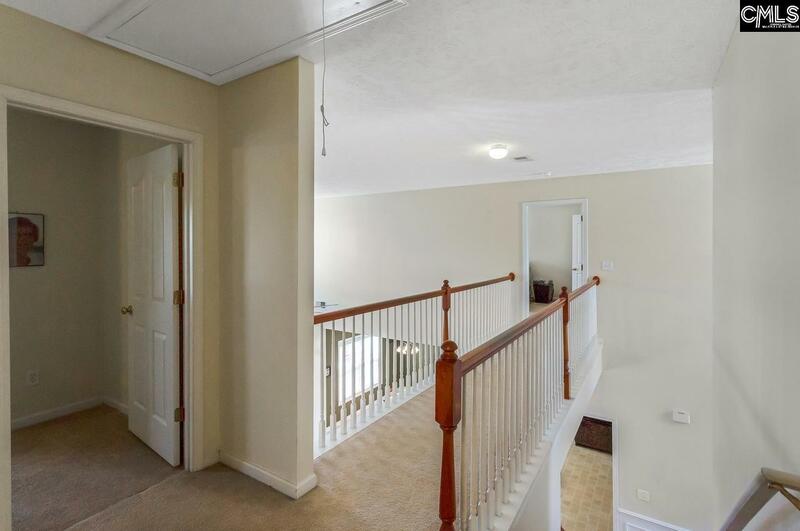 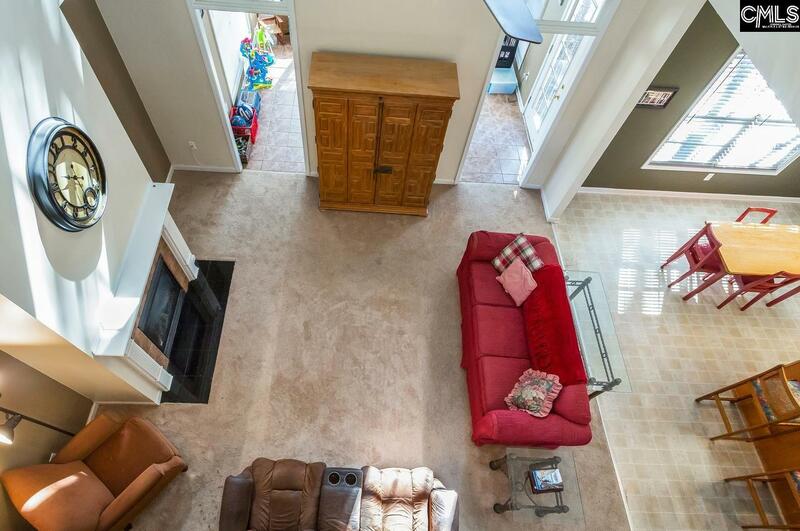 Awesome open floor plan with high ceilings and a catwalk overlooking the foyer and great room. 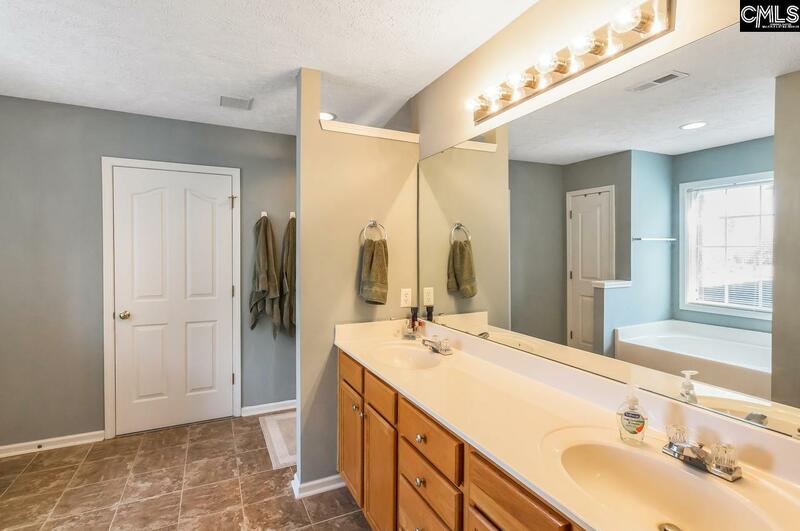 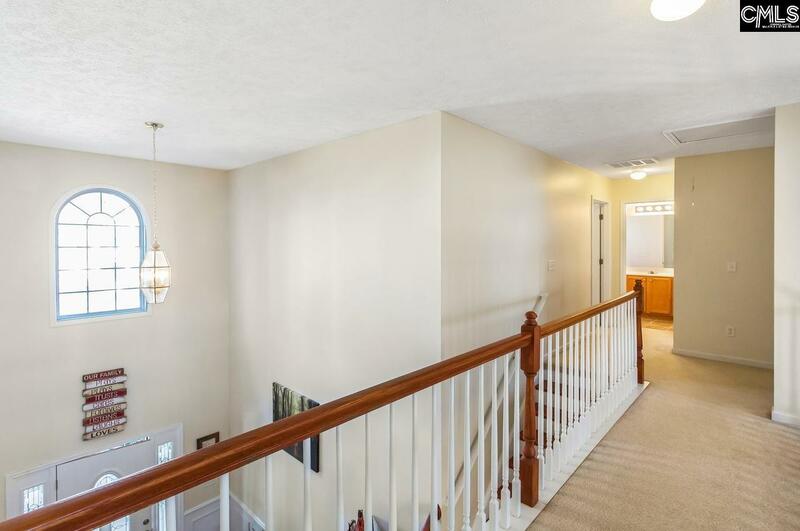 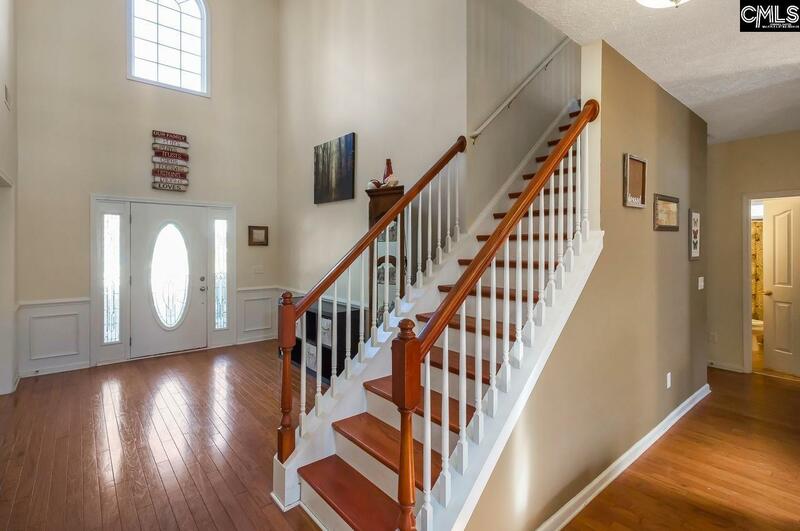 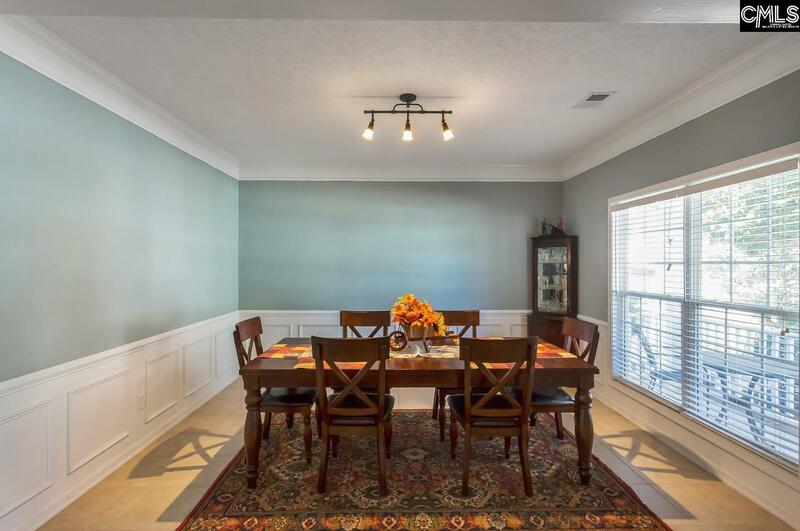 This Essex built home features a wide foyer and formal dining room; an oversized master suite with double vanities and a walk in closet, a large sunroom, 3 bedrooms and two additional baths. 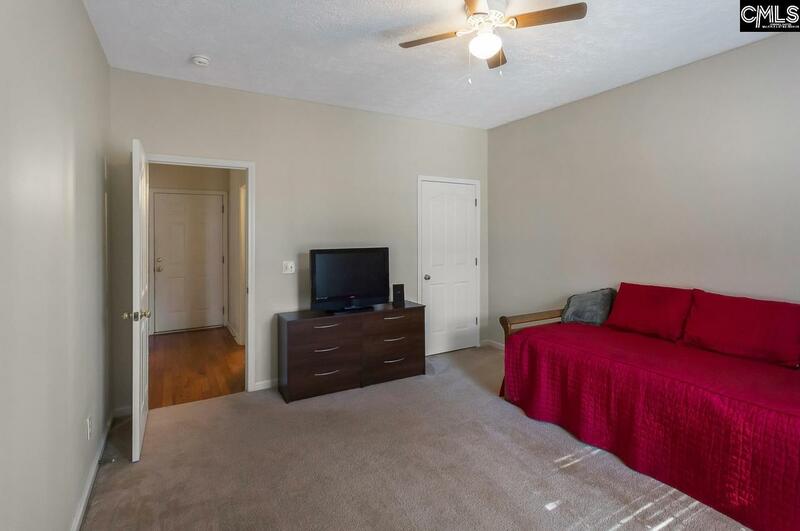 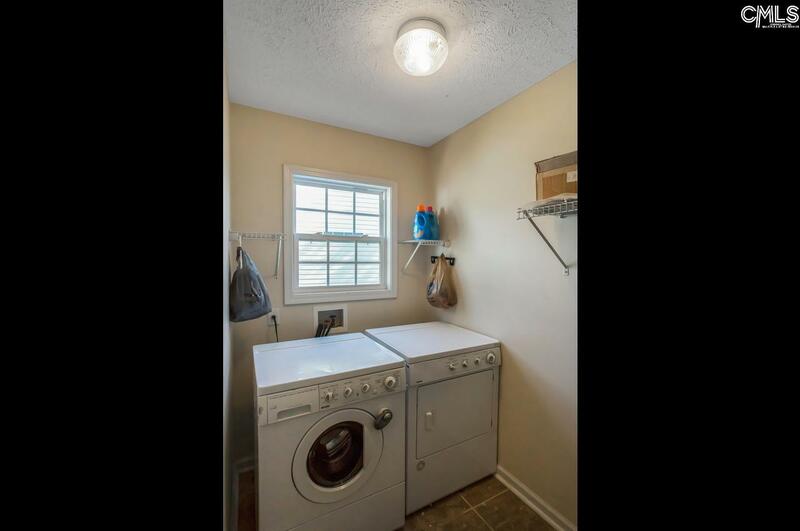 One Bedroom and Bath are on the main floor - great for quests. 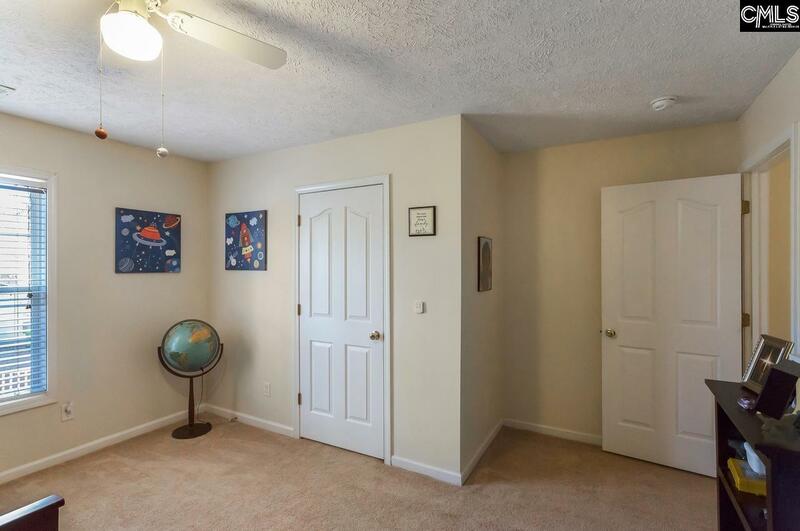 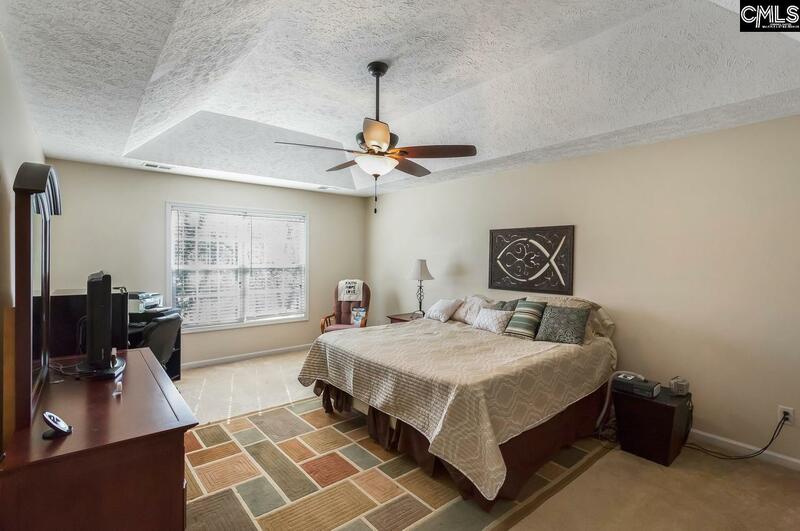 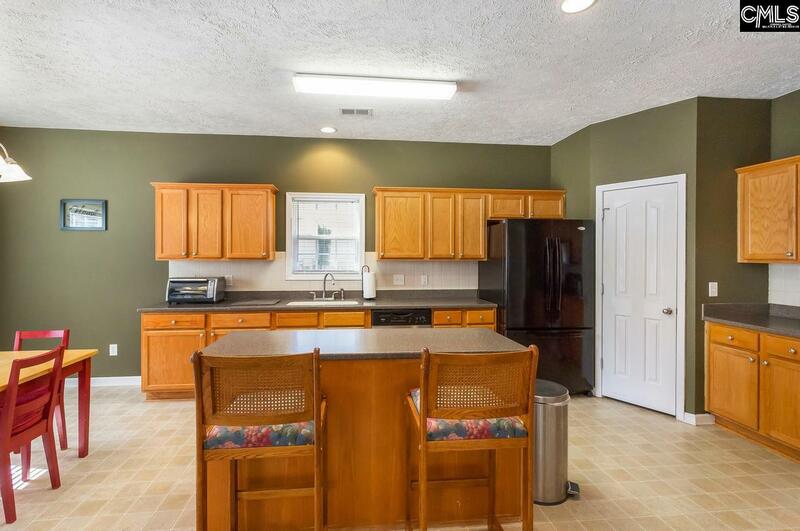 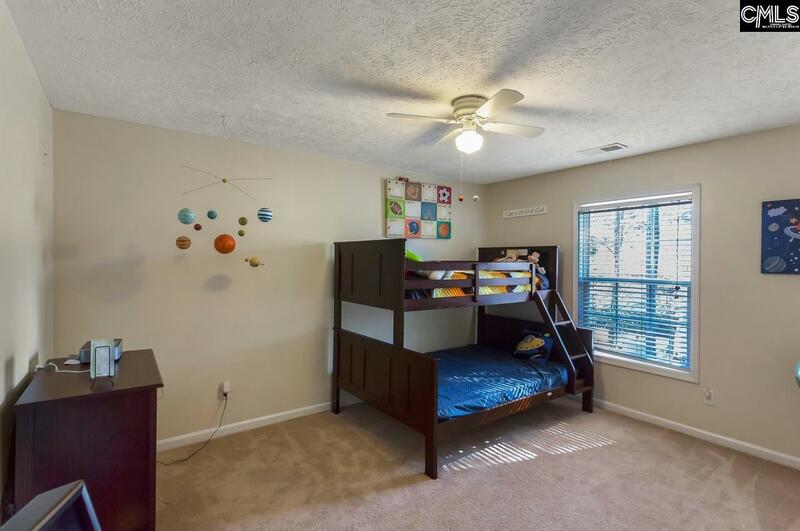 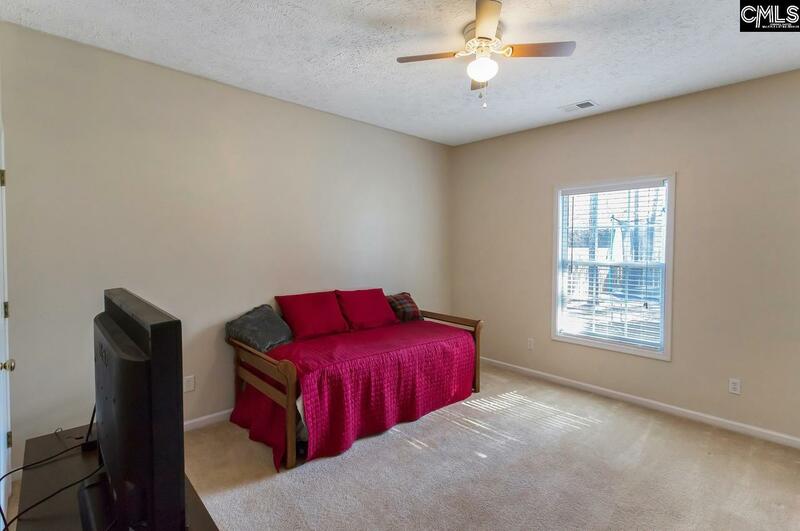 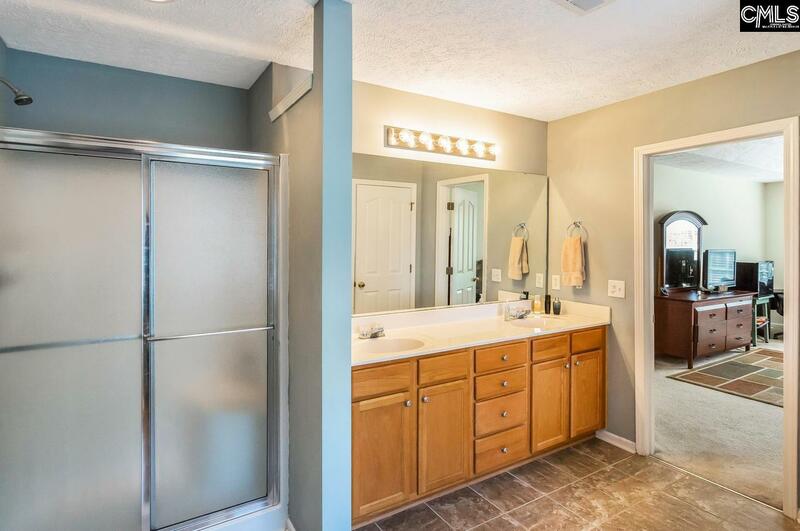 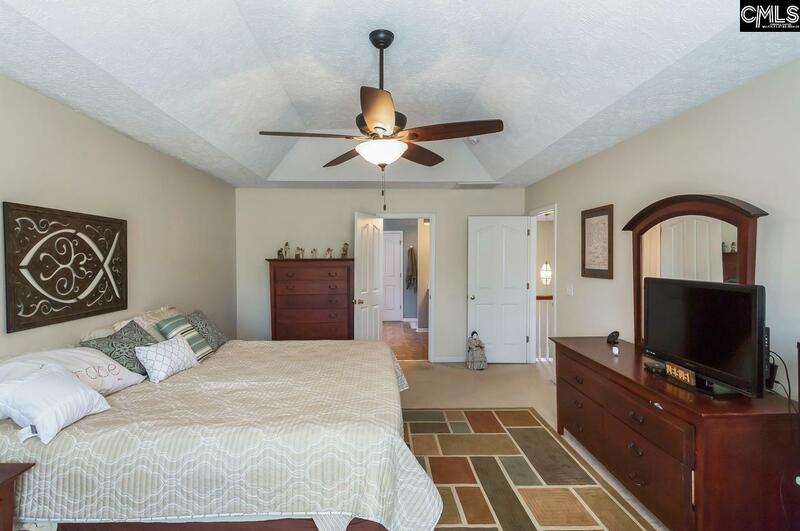 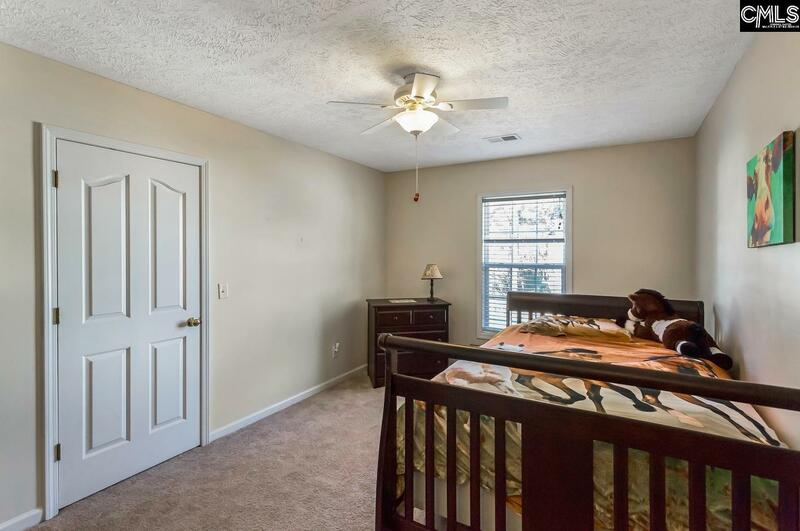 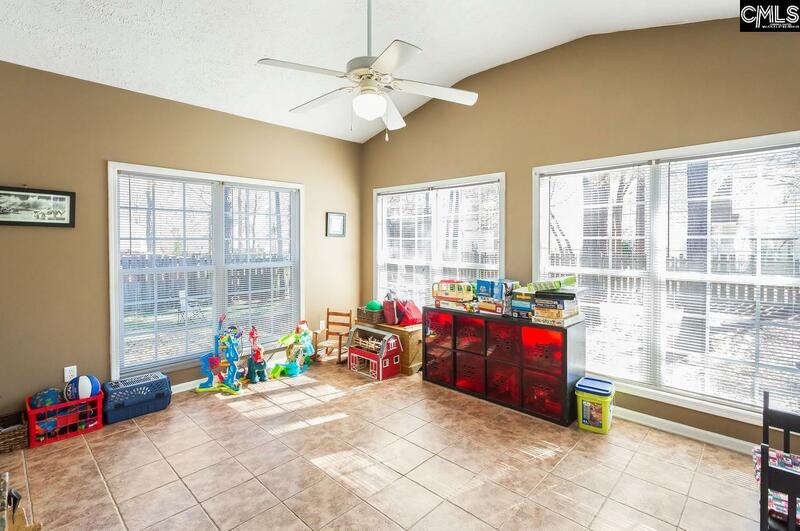 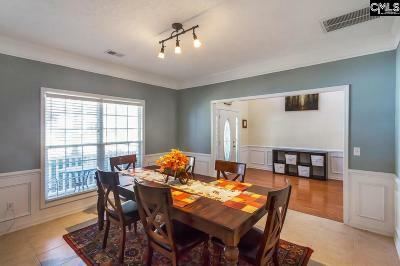 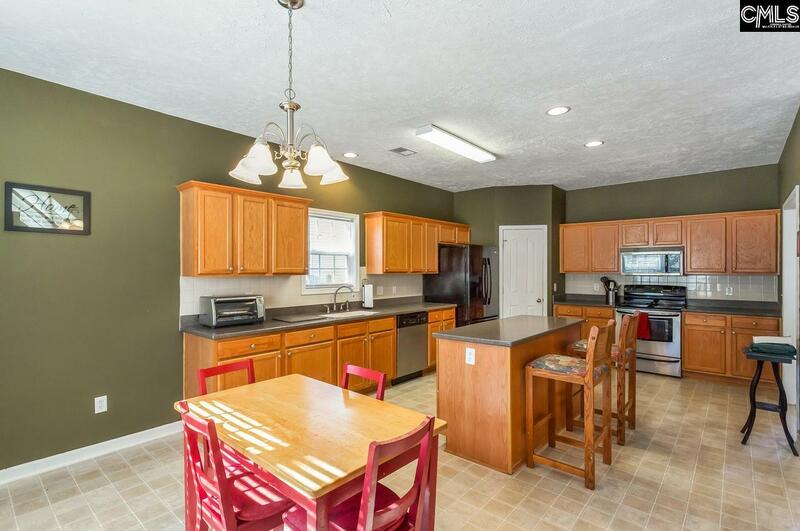 This home is perfectly situated near popular schools, plenty of recreation, restaurants and shopping. 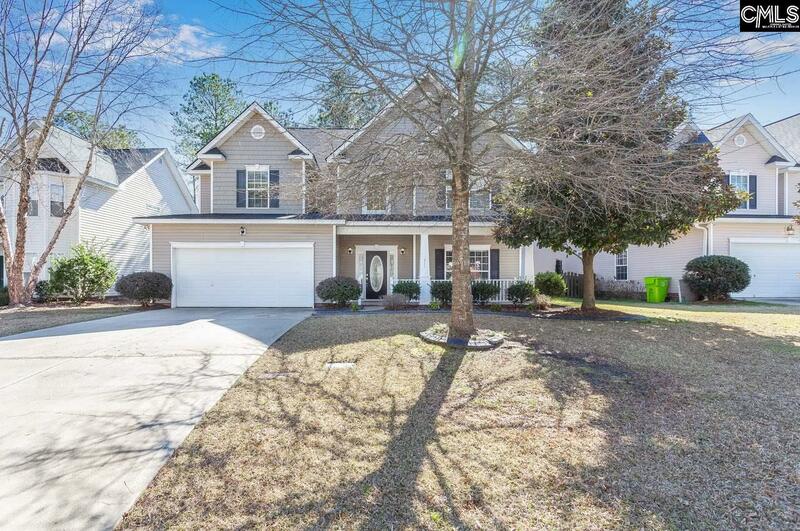 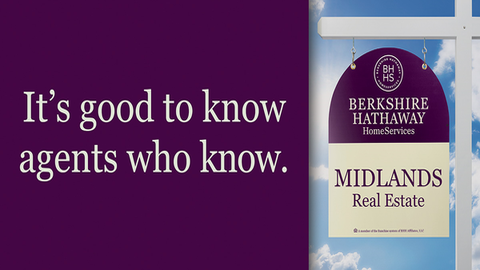 Easy access to Interstates and major highways. 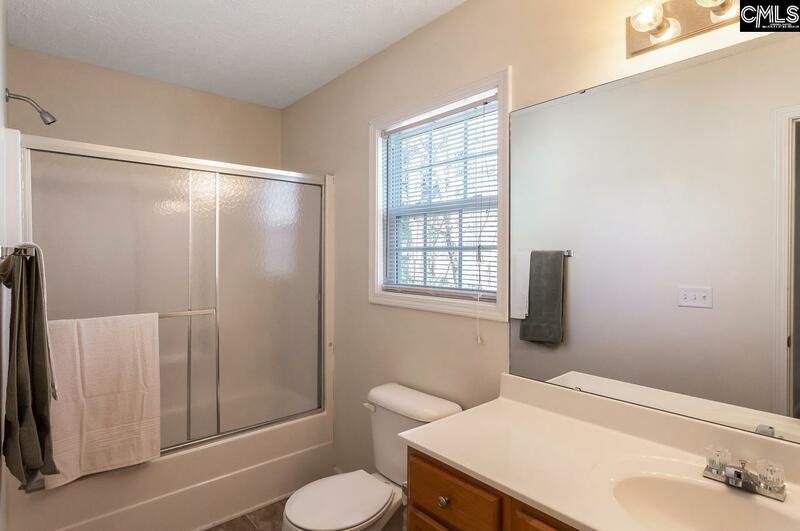 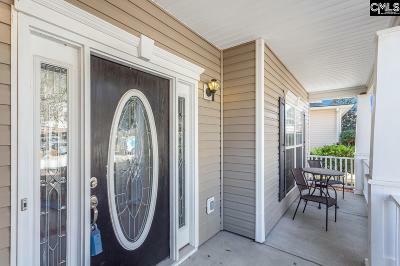 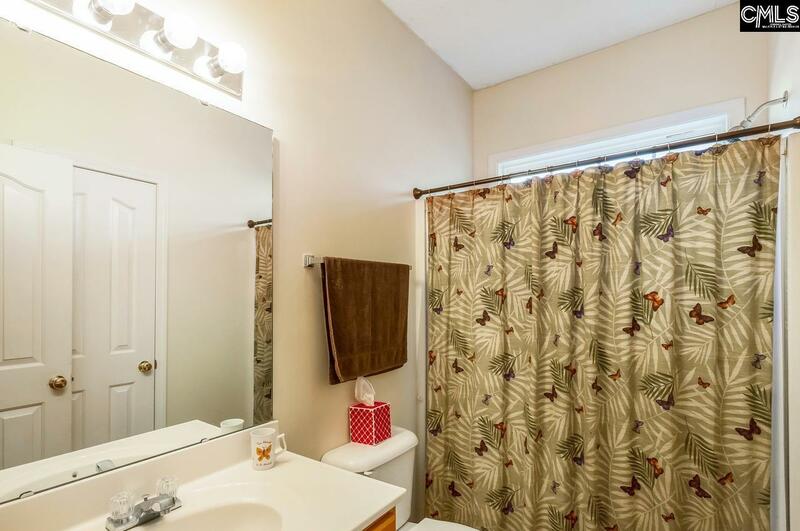 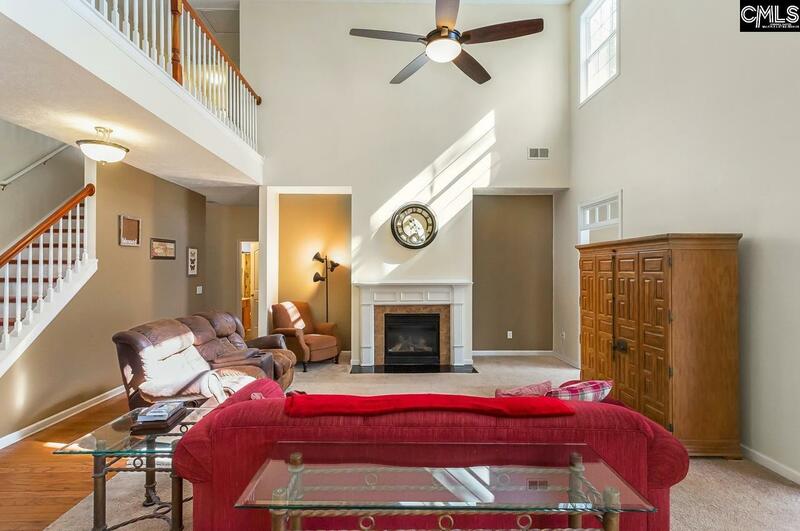 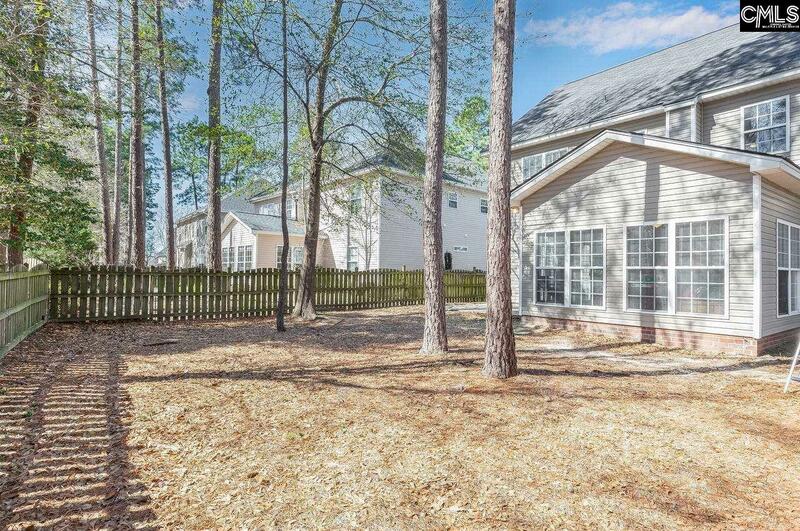 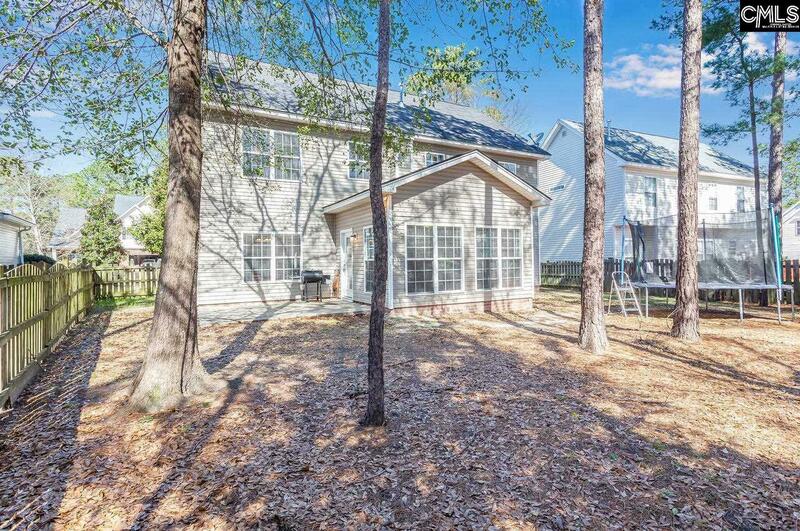 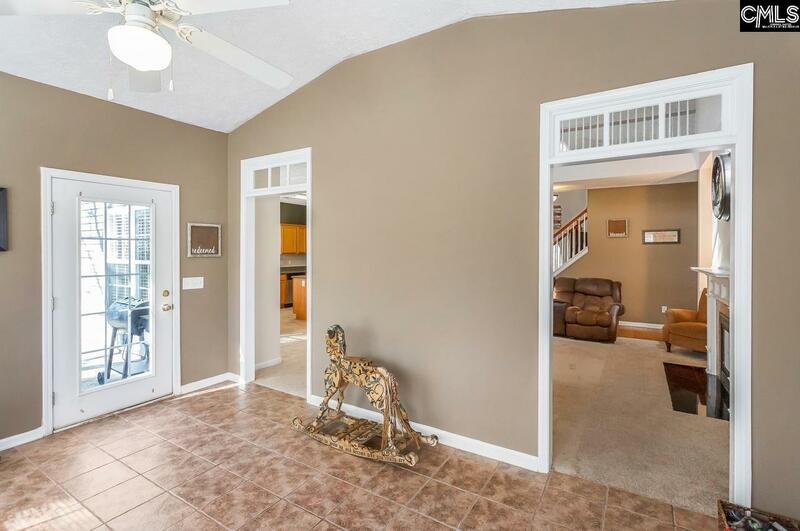 Minutes from Downtown Columbia and Fort Jackson. Directions: Lake Carolina Entrance Third Right On Turnabout (Toward Ymca) Right At Next Turnabout, Right On Anson, Left On Berkely Ridge, Right On Castlebury, Home On Left.